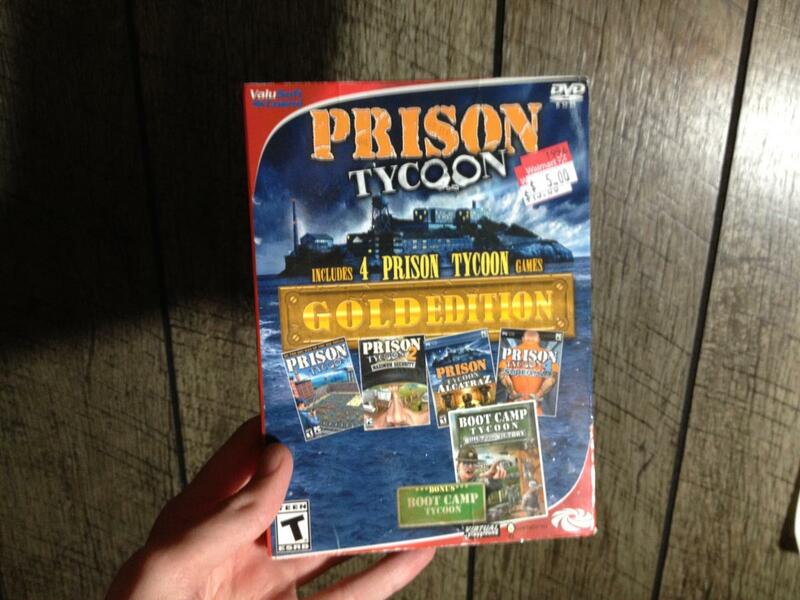 So, back in the day I bought Prison Tycoon 2 out of a bargain bin at Wal-Mart. It never played right, and wasn't much fun, but the idea and premise was pretty zany, so I played it a little bit here and there. I'm not sure when, but I did lose the game some time ago. So, imagine my surprise when I was at WalMart and saw this! 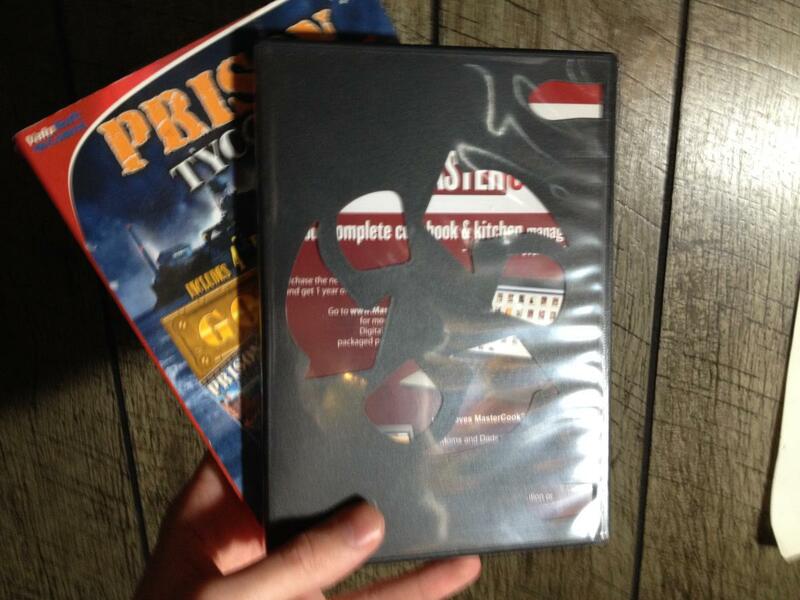 Prison Tycoon "GOLD" edition! All the games on one disk! Wow, and only $5- literally the cheapest game there. 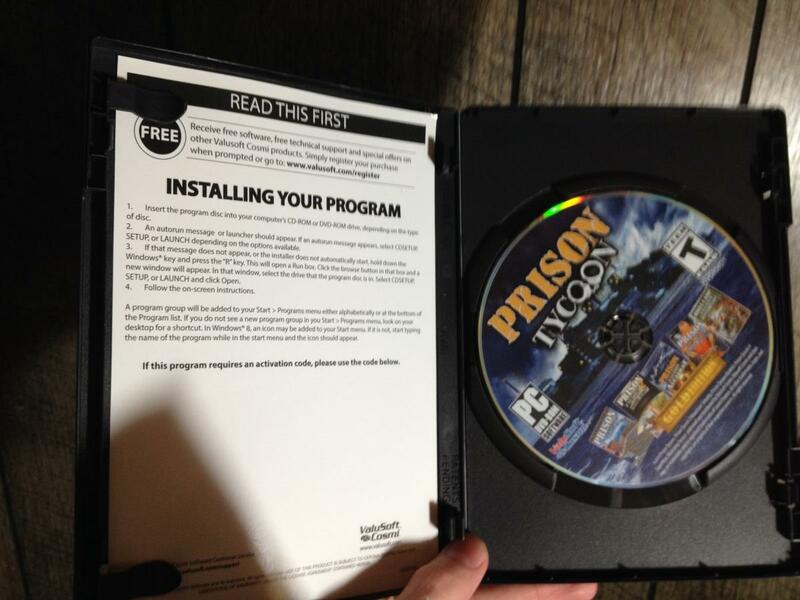 Well, the game case doesn't have a sleeve, nor an instruction booklet like most have. Instead, it has a blurb about the basic installation printed on a piece of card stock taken from what I presume is some sort of cookbook software from the same developer. With this level of quality, I could hardly wait to see how the games themselves worked. To my surprise, the games install fine on Windows 7, and play alright... well, as well as they ever did back in the day on Windows XP. They run a little oddly at startup, but as they were designed to run on old Pentium III/IV computers they play pretty well on even my old rig. So, what's the M4K verdict? As Tycoon games, it has a lot of depth of what you can do, build, and buy, but it really lacks a lot of features when it comes to managing your people. 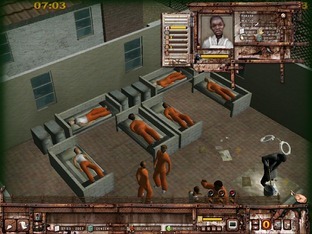 A "claw" tool like in Rollercoaster Tycoon to move your prisoners and guards around would have made this game infinitely better. If it were a bit more like the Sims too, in that you could control people a little more, or at least know more about them, it would be more fun. In all but the last few games, the extent of things you can do is to assign prisoners cells, prison jobs, and that's about it. Otherwise, the prisoners and staff meander aimlessly about. In a way, after you're done building everything, it's like watching a big fish tank. Everyone just sort of does their thing, and nothing really happens. 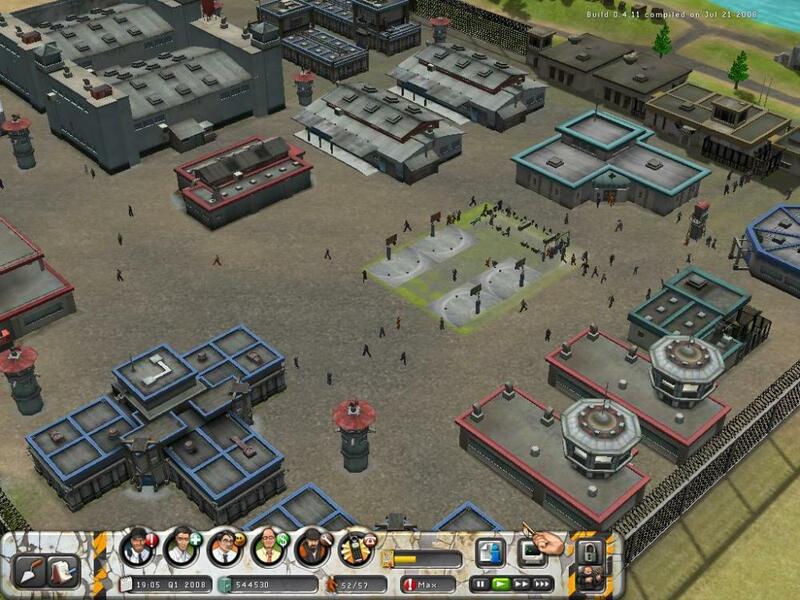 The game teases that the prison will inevitably gripped by some sort of riot, as it allows you to buy all sorts of riot gear, attack dogs, and more powerful guards- but I've never had this happen in any play-through. All in all, it's just kind of boring. ... I don't want to go there! 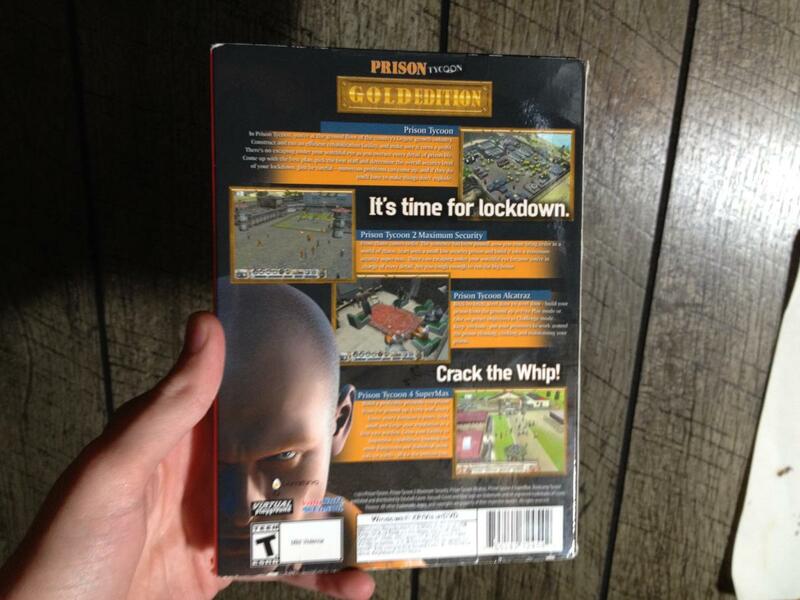 I give Prison Tycoon Gold Edition a 4/10. Not terrible, but far from great.